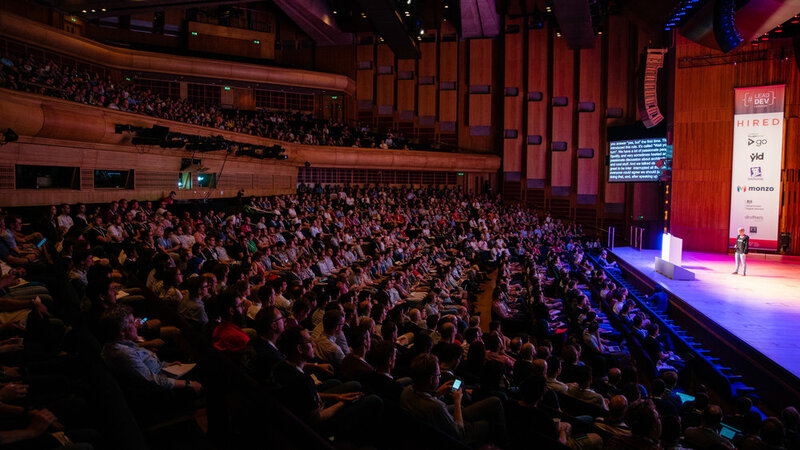 Conferences are informative, structured, prestigious events for companies and organisations. Whether sharing research or promoting a product. However, they can also can be a busy time for event organisers. We recognise that you want to capture everything. 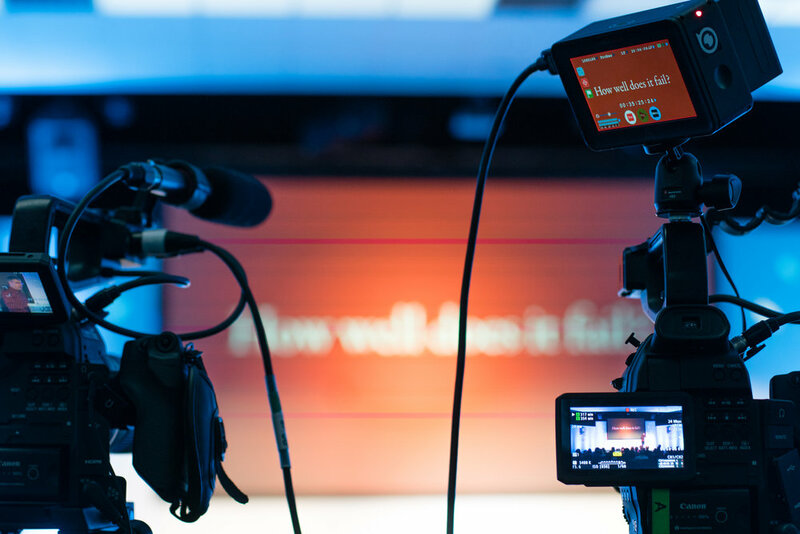 As the event organiser, we understand that you are already dealing with enough – without having to worry about filming the event. This is where AOTV thrives. 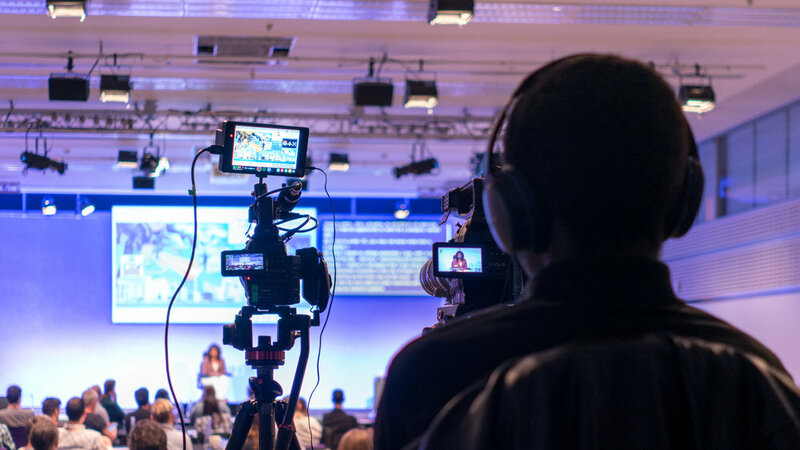 You can rest assured in our services; our success in conference filming and testimonies from clients speak for themselves. 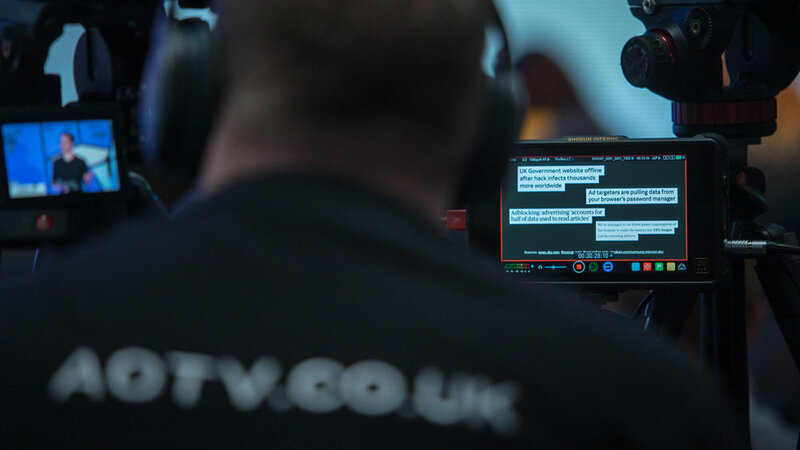 Our experience and expertise mean you can relax knowing we will be enjoying filming your event. Conferences have taken us around the UK and Europe, including London, Berlin and Bologna, and we don’t want to stop there.